We take pride in providing the All-In-One Solution to you and your loved ones in your time of need. ALERT understands your dwelling structure is more than a just a building. It is a home, and it is imperative that it be a healthy, safe place for family and friends. When a home needs a doctor; ALERT is your trusted emergency restoration service contractor. ALERT is a full restoration service provider. Our goal is to provide the most hassle-free service available to you, the homeowner. 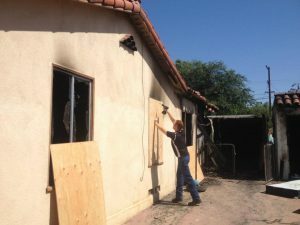 We even act as liaison between you and the insurance company to ensure a swift, quality restoration. 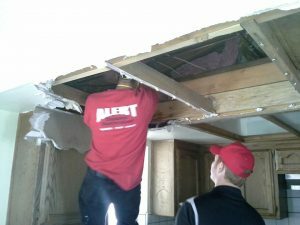 When disaster strikes your home, ALERT is there to respond to all of your emergency services, restoration and remodeling needs.